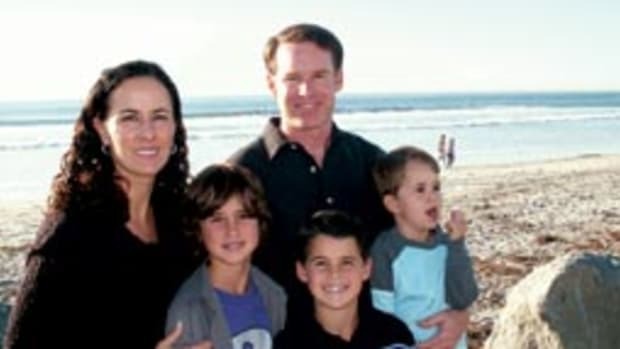 A National Transportation Safety Board accident report that was to be released in late July blames the Coast Guard for the San Diego Bay boating accident that killed an 8-year-old boy in 2009. 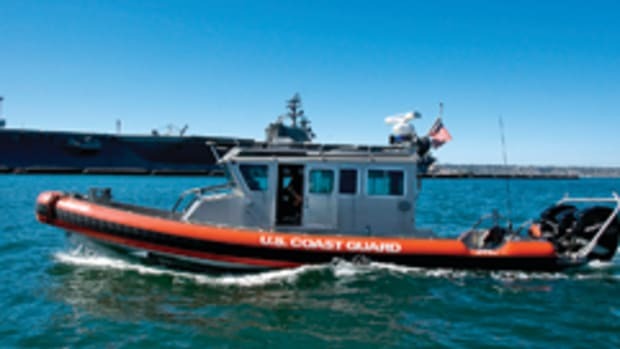 The probable cause of the Dec. 20 nighttime collision between a 33-foot Coast Guard patrol boat and a 26-foot bowrider was the excessive speed of the patrol boat on a crowded bay at night, according to the NTSB, which issued a synopsis of the report in mid-July. “The Coast Guard is an organization that traditionally fills the role of rescuer,” NTSB chairman Deborah A.P. Hersman says in a statement. “It is especially sad that a family night of celebration in the bay ended in tragedy because of a coxswain’s poor judgment and the Coast Guard’s ineffective oversight of vessel operations. The Coast Guard’s pilothouse boat, with five crewmembers aboard and powered by triple 275-hp Mercury Verado outboards, struck the 2003 Sea Ray, a sterndrive dual console carrying 13 boaters. 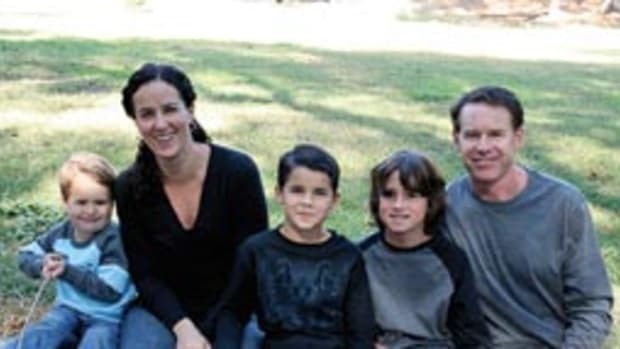 Anthony DeWeese, 8, died of blunt-force injuries. The DeWeese family and two other families were aboard the Sea Ray 240 Sundeck just south of Harbor Island, waiting to watch a holiday boat parade. The boy’s father, Alan DeWeese, was driving the Sea Ray. The Coast Guard says many of the NTSB’s findings confirm its own investigation of the accident. “We will continue to learn all that we can from their insight and thorough investigation, as well as our own,” Capt. David Fish, chief of the office of investigations and casualty analysis, says in a press release. The Coast Guard crew was operating in challenging visual conditions, “when it becomes more difficult to distinguish small individual boat navigation lights from other lights in the area,” NTSB public affairs officer Peter C. Knudson says. 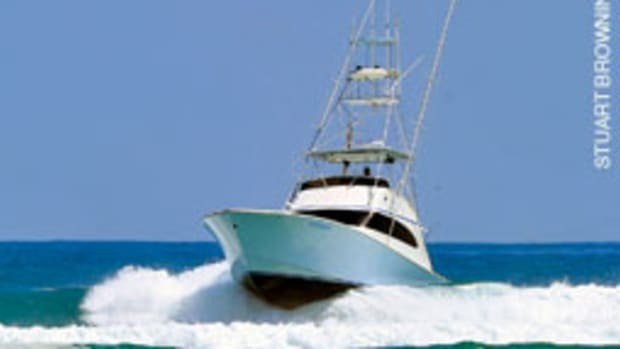 “However, the investigation showed that at least one crewmember saw the Sea Ray as they approached it from behind.” Three of the five crewmembers declined to be interviewed by the board, he says. 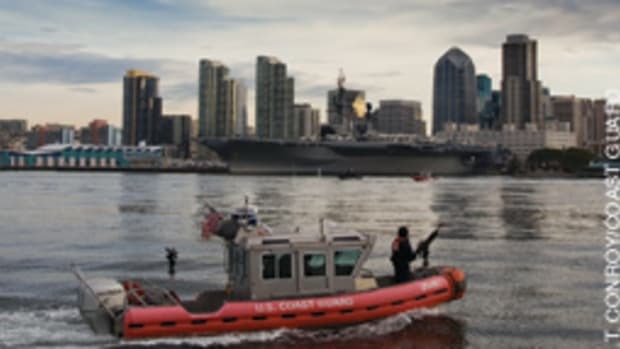 Coast Guard Station San Diego’s officer of the day, Petty Officer 2nd Class Ian Howell, the highest-ranking crewmember at the time of the accident, did not advise the coxswain to slow down, Knudson says. The NTSB recommends that the Coast Guard increase vigilance in checking boat speeds, establish policies that prohibit excessive speed, and develop a monitoring system to detect deviations from standard operating guidance and procedures, Knudson says. 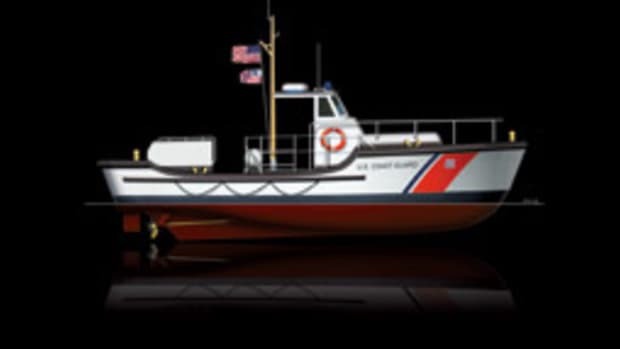 All Coast Guard vessels undergo extensive design review and field testing, Foster says. “Our crew training and certification is designed to make sure all crewmembers operate safely and effectively,” he says. 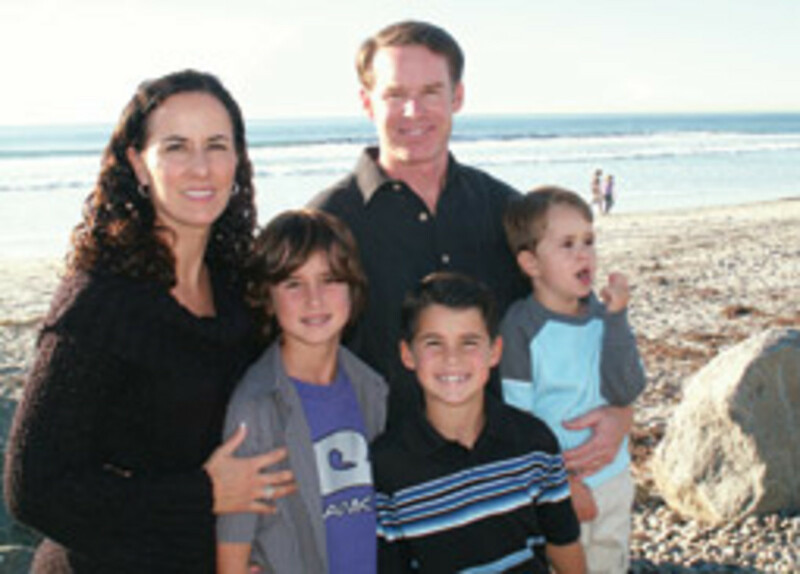 The DeWeese family sued the Coast Guard in February 2010. That case is expected to come to trial in 10 to 12 months, says DeWeese lawyer Michael Neil. The lawsuit does not seek a specific amount of monetary damages. The Coast Guard filed charges July 1, 2010, in the military judicial system against four of the crewmembers. The coxswain, Petty Officer Paul A. Ramos, a 3rd Class boatswain’s mate, faced several charges, including involuntary manslaughter. He was convicted March 23 of dereliction of duty for failure to conduct a risk assessment. A seven-member court-martial panel — the military equivalent of a jury — gave him the maximum term of confinement, three months. Howell pleaded guilty March 29 to dereliction of duty and was sentenced to a reduction in pay and rank.